Zanu-PF Masvingo provincial youths are expected to meet the party's national political commissar Saviour Kasukuwere whom they expect to address the problems faced by the youth wing and clarify the issue of the 1 500 hectares of land promised the youth. Provincial Youth Chairperson Nobert Ndaarombe told TellZim News that they are expecting to meet Kasukuwere where they will present to him their problems and discuss possible solutions. "A meeting has been set already with Kasukuwere and all the youths in the seven districts expected to attend. We have a lot of issues that are affecting us and we hope that Kasukuwere will have solutions. "We haven't agreed on the exact date but it's soon, probably this week," said Ndaarombe. He added that they expect Kasukuwere to shed some light on the promise he made while he addressed some Zanu-PF youths in Harare a fortnight ago. 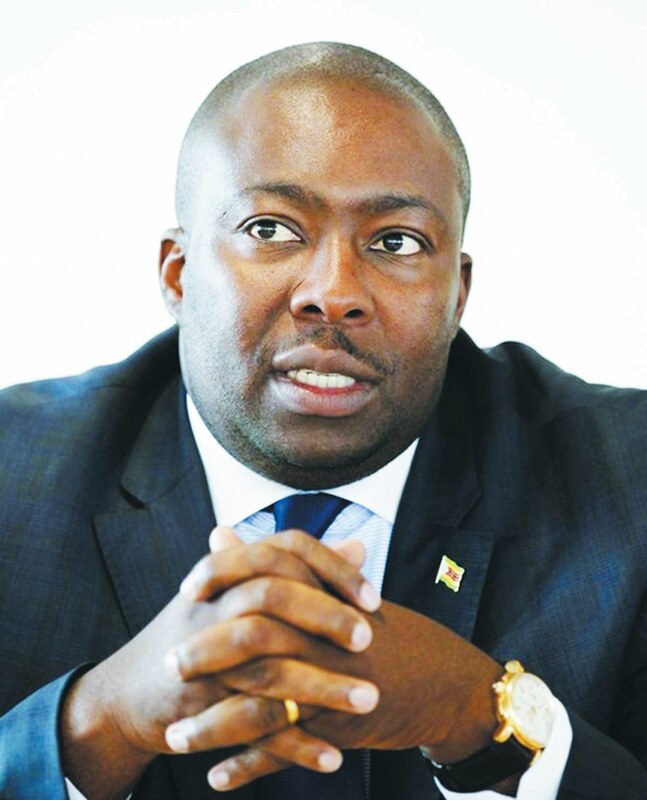 Kasukuwere promised to dole out some 1 500 hectares of state land to party youths. "Kasukuwere promised to give land to party youths for housing units and other development projects and we expect him to shed more light on the matter because we have high expectations in that regard," Ndaarombe added. The promise to give land to Zanu-PF youths has irked opposition parties who describe the move not only as unconstitutional but as a cheap and destructive vote-buying gimmick. Morgan Tsvangirai's Movement for Democratic Change (MDC-T) has attacked Kasukuwere saying that he is abusing his office since the allocation of land is the job of councils. "Kasukuwere has lost it and is violating the constitution. He needs to be schooled on the basic principles of the law. He is a man on a mission to destroy the MDC-run councils.